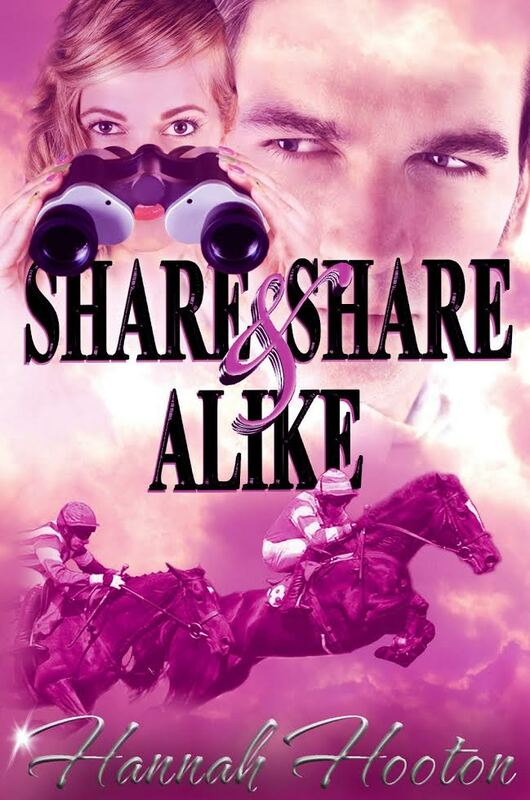 In late June I received an email from Hannah Hooton requesting a review for her latest novel ‘Share and Share Alike’. I am not a professional critic although an avid reader. My list of reading material was short on romance novels but that didn’t stop me from giving it a shot. So of course, I agreed to critic the novel. The setting for the novel is Aspen Valley and Aspen Court a fictional English manor. The premise for the book is a group of people who buy a share in a racehorse named Ta’Qali. The Ta’Qali Syndicate is made up of a circle of interesting characters; some with other motives than profits derived from owning a racehorse. The heroine, Tessa, finds more than romance when Ta’Qali winds up mysteriously injured. Tessa not only needs to come to terms with her feelings about men and passion, but also, her repressed feelings about family responsibility. If that wasn’t enough Tessa must solve the mystery of Ta’Qali’s injury to save her ancestral home and the brother she loves. Hooton manages to write a “can’t put it down” romance novel perfect for light summer reading. The characters are well developed and the racing scenes written with the understanding of the events. The plot has enough twists and turns to keep the reader guessing and engaged. All in all, ‘Share and Share Alike’ is a fun read. I recommend the book to those who love horses, romance and a good mystery. 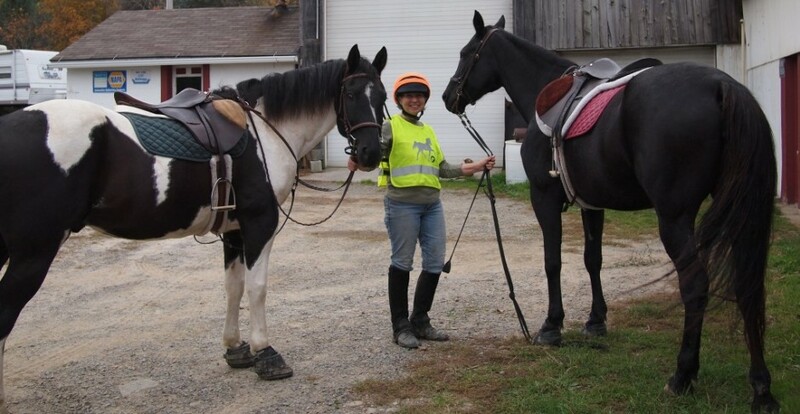 In the coming weeks I plan to write a short biography about Hannah and her experiences with horses. So until then Happy Trails to all my readers. Hi Pat – great review! I actually just finished the first book in Hannah Hooton’s Aspen Valley Stable’s Series (Keeping the Peace, book 1) and I’m excited to read the next two … especially after a review like that! If you are interested in completing any more equine-fiction reviews, shoot me an e-mail. I’d be happy to have you review my book, Lucy’s Chance (Red Rock Ranch, book 1). Actually, it is based on a fictional ranch at the base of Mount Hood, Oregon … the story might take you back to your childhood days in the West!